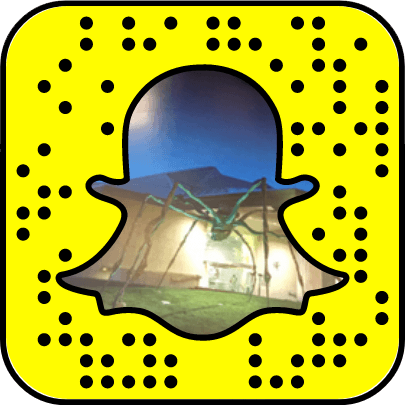 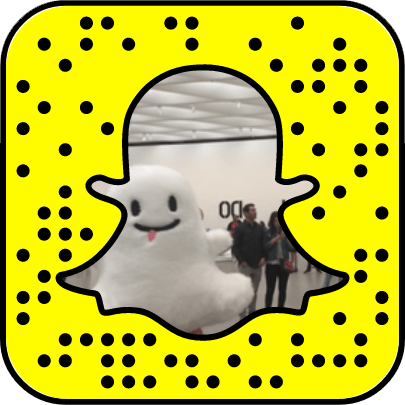 Celebrity Discover - Browse Museum Snapchat accounts today! 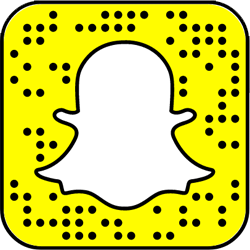 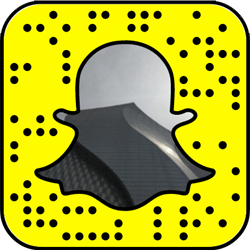 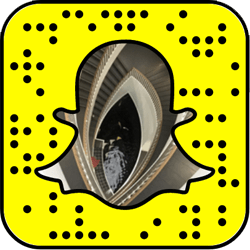 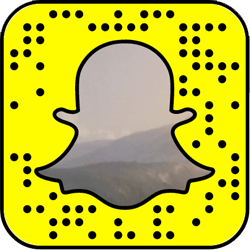 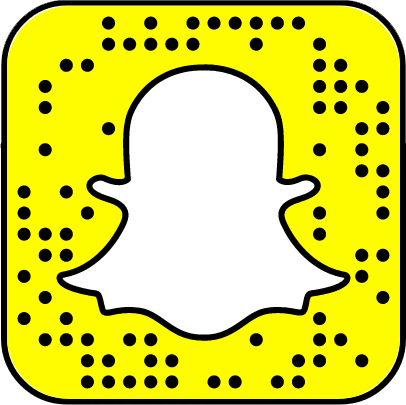 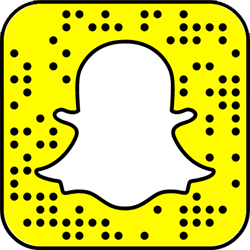 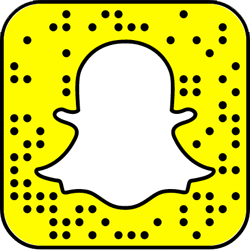 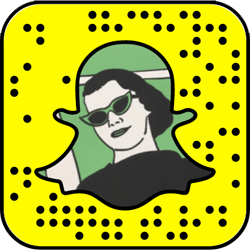 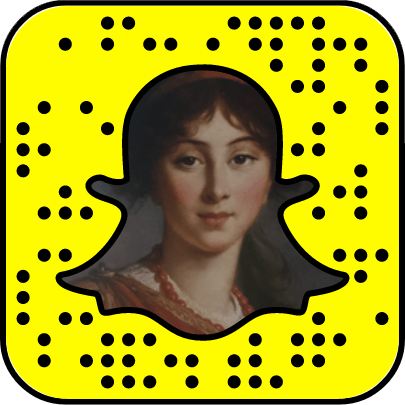 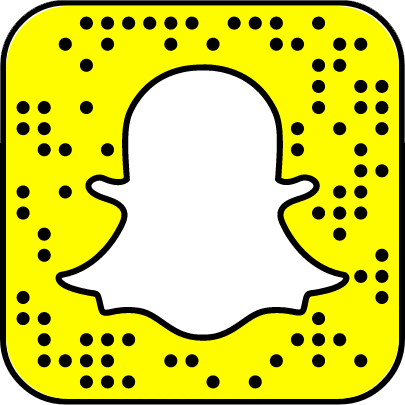 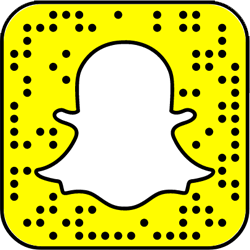 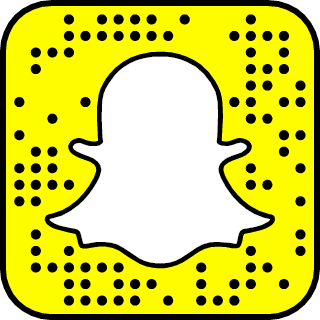 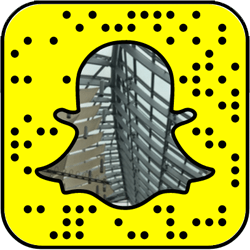 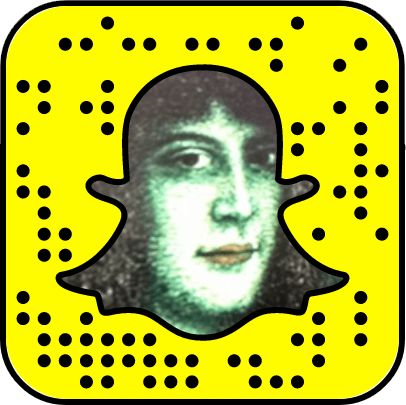 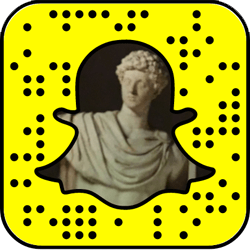 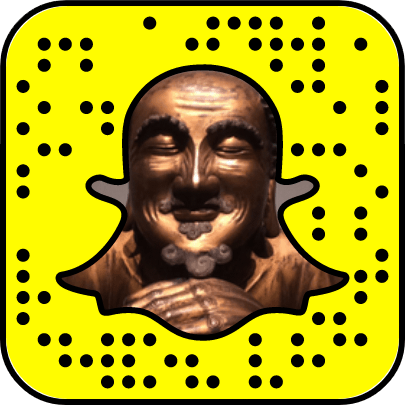 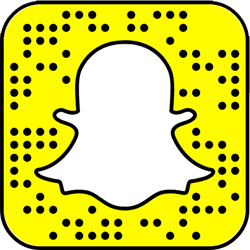 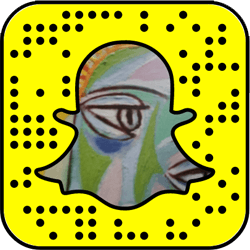 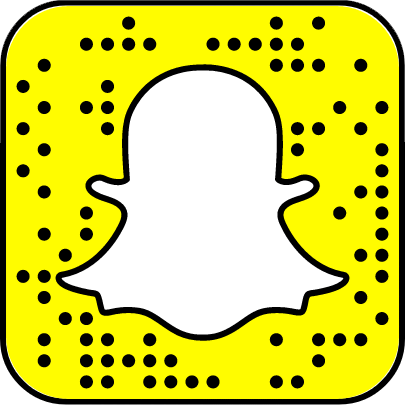 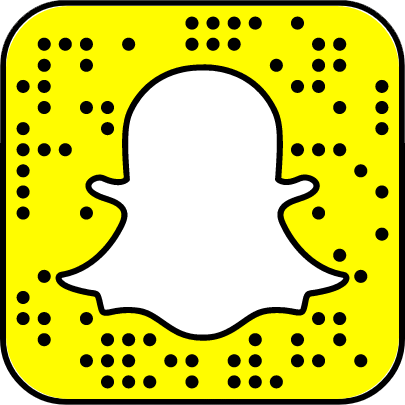 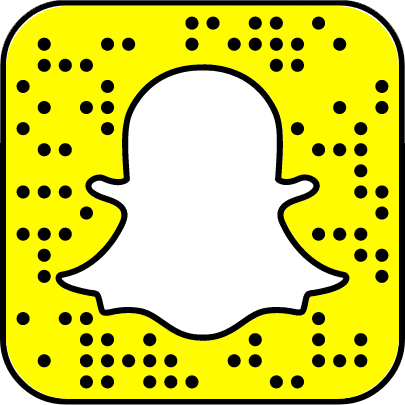 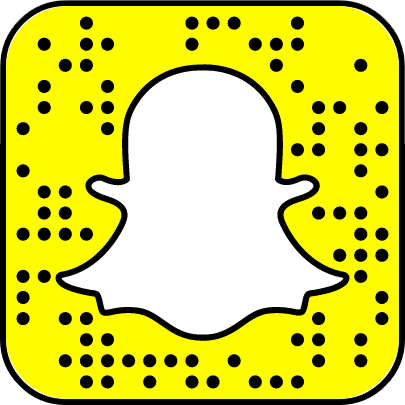 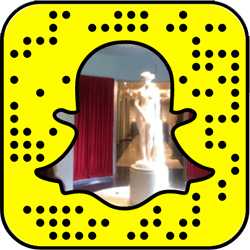 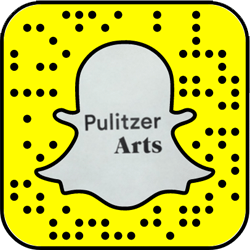 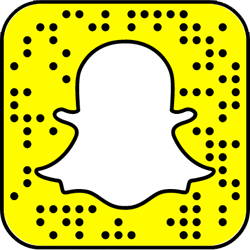 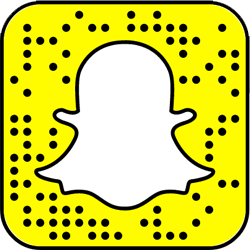 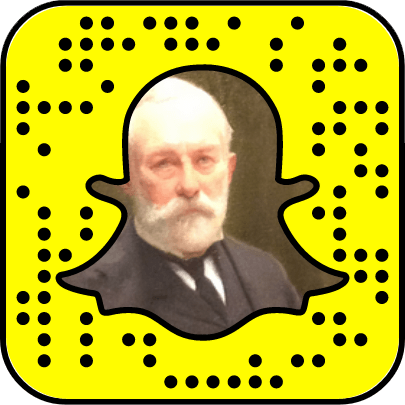 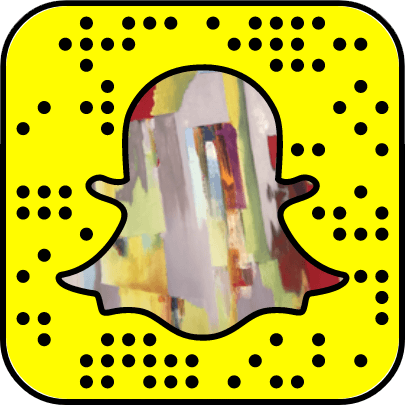 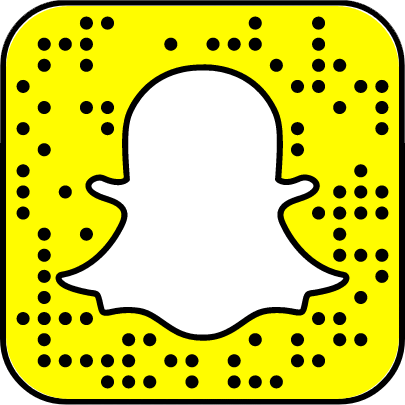 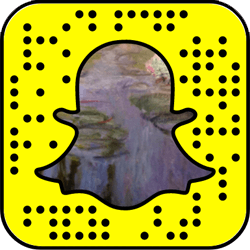 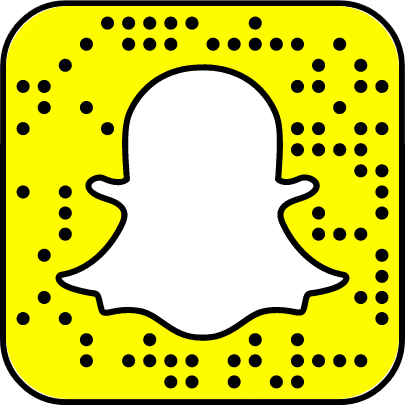 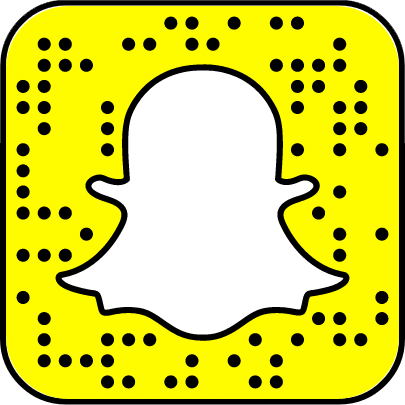 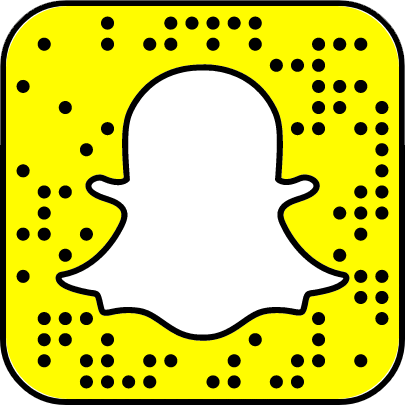 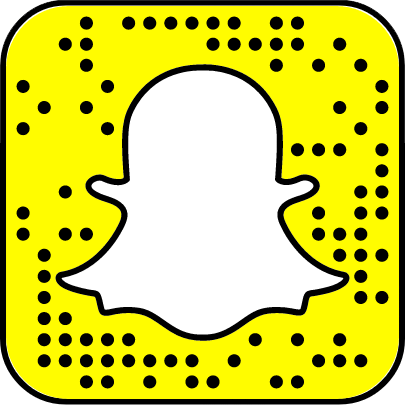 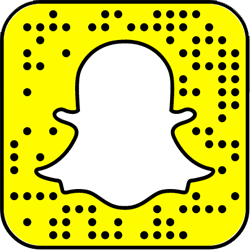 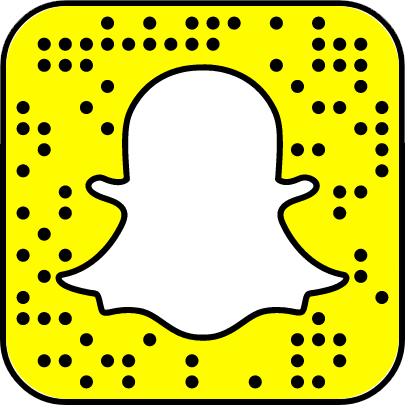 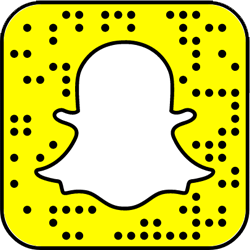 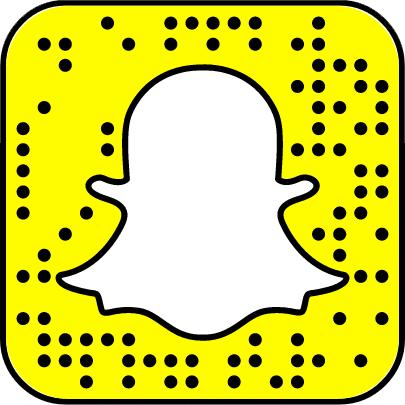 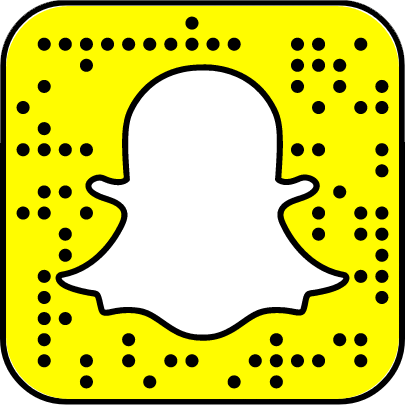 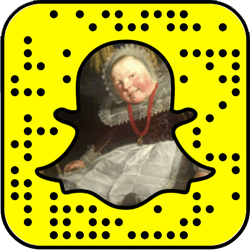 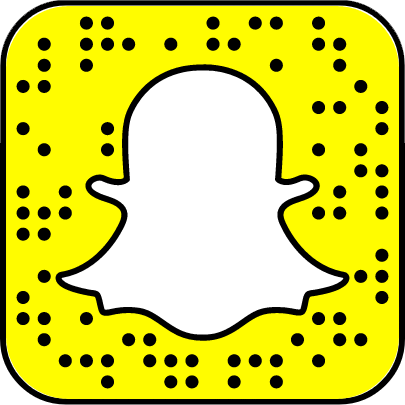 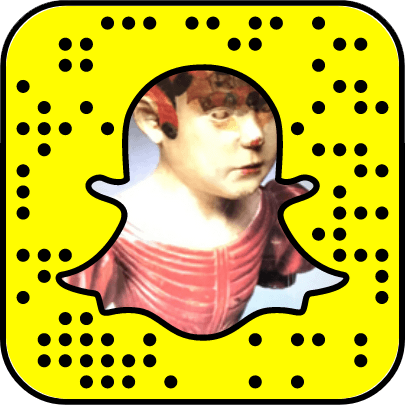 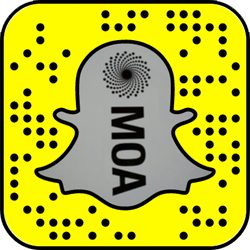 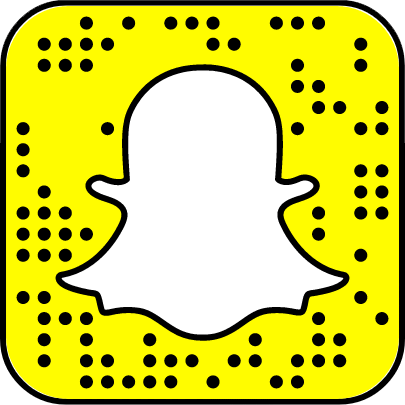 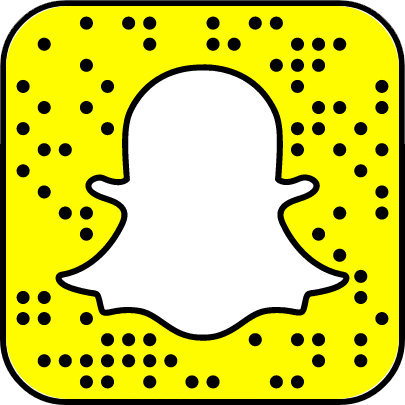 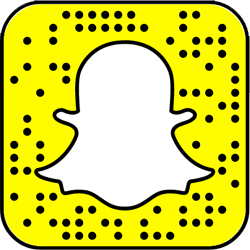 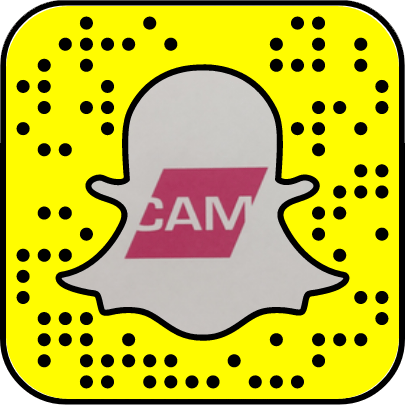 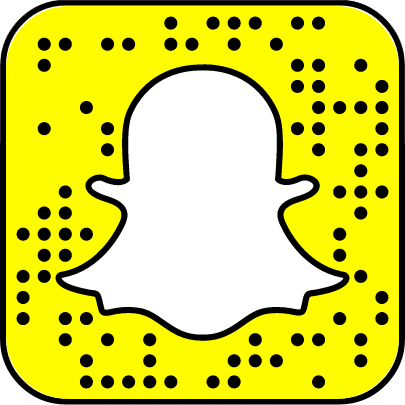 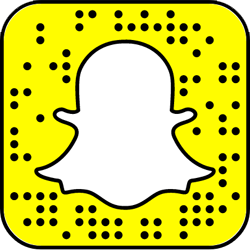 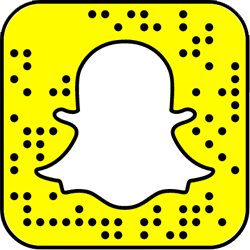 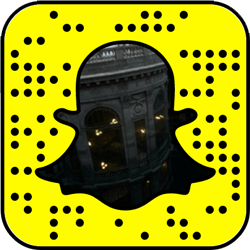 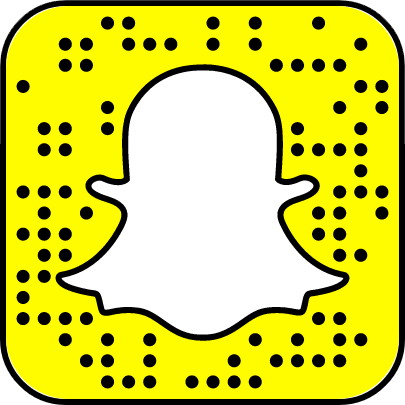 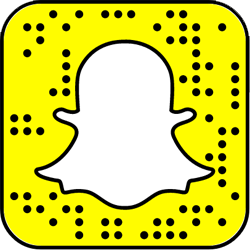 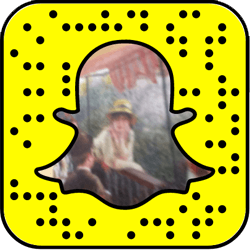 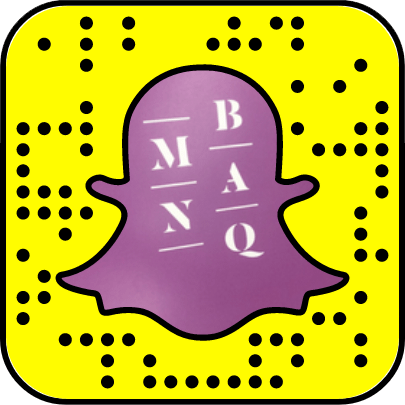 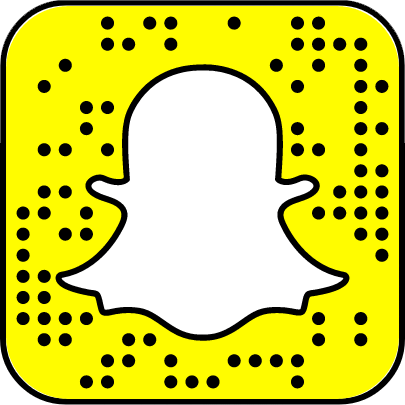 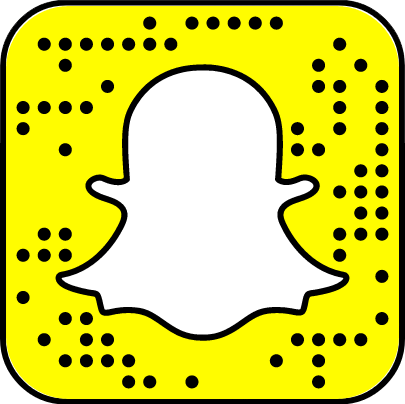 Check out snapchat accounts, snapcodes and usernames of famous Museums and follow them today. 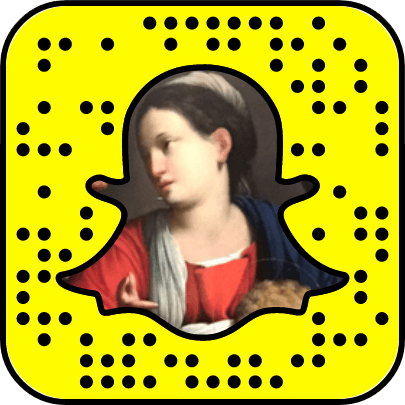 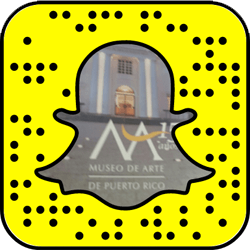 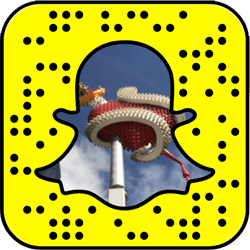 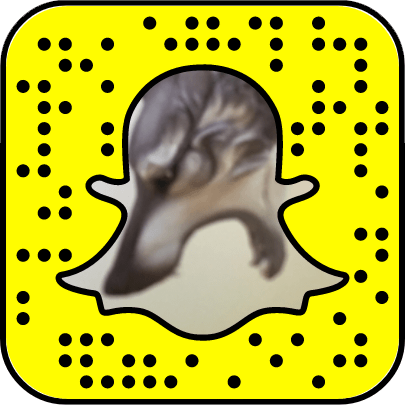 Add as many as you like museums on Snapchat, we make it fast & easy! 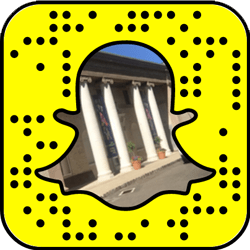 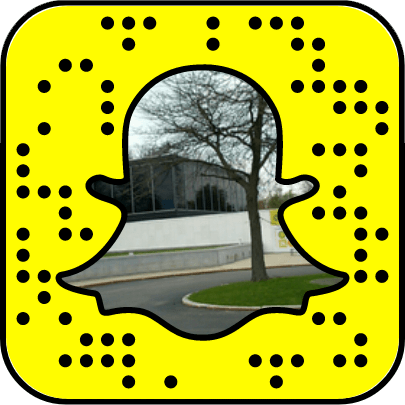 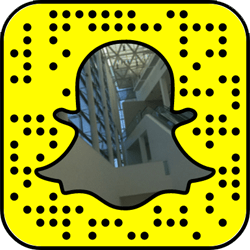 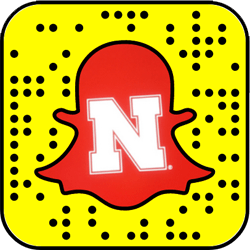 Get notified when NEW Museums join Snapchat!